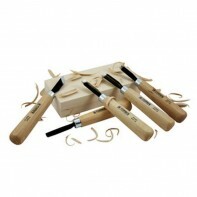 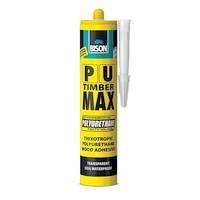 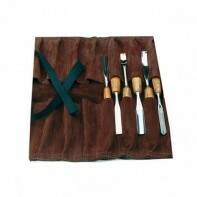 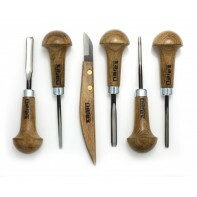 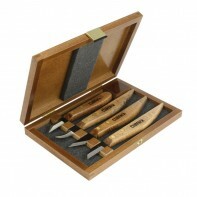 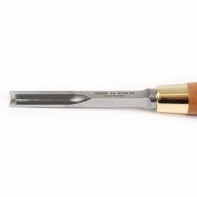 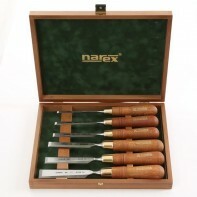 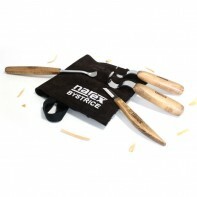 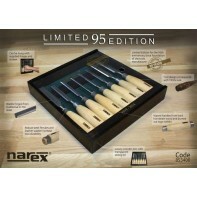 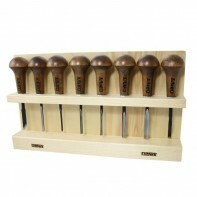 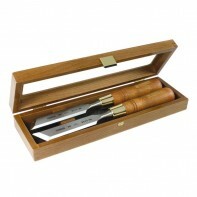 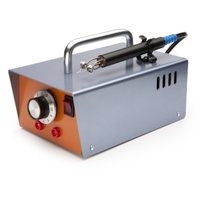 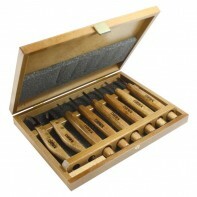 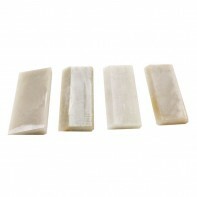 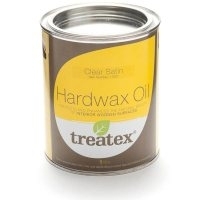 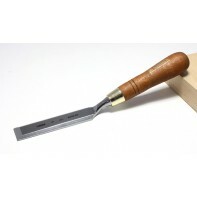 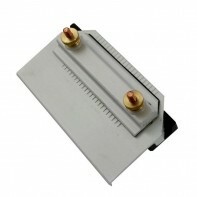 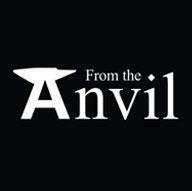 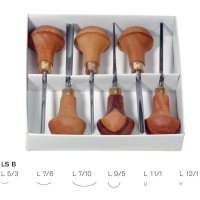 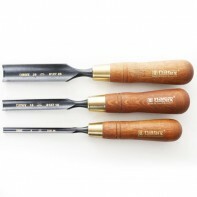 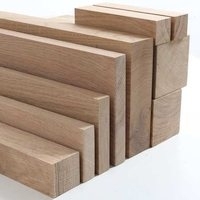 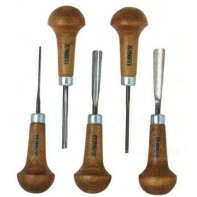 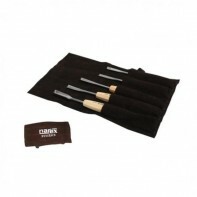 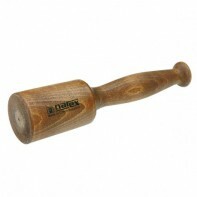 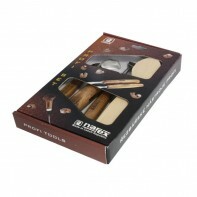 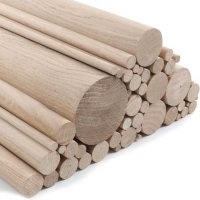 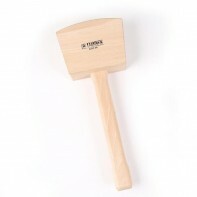 Narex provide premium chisels and rasps at affordable prices. 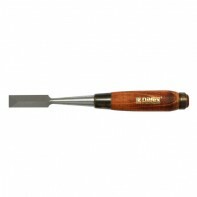 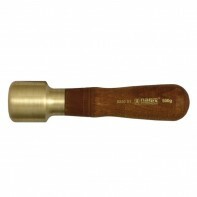 Narex chisels have a traditionally designed hard and hefty hornbeam handle providing a strong base for the ferule and blade to sit in. 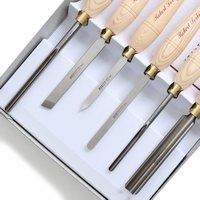 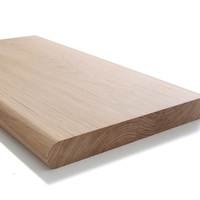 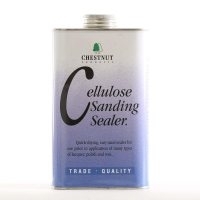 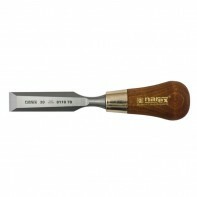 The Narex Chisel range are robust and fantastic value for money and were voted the "Best Value" by Fine Woodworking Magazine in the western style bench chisel category. 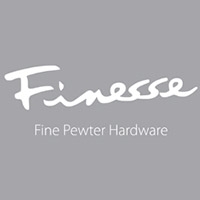 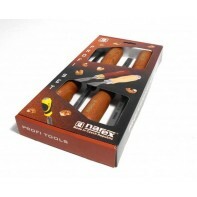 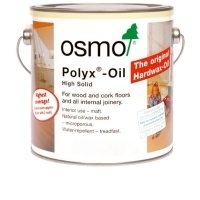 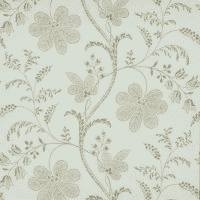 We are one of the select few exclusive Narex Chisel dealers in the UK.